Todd’s Take: Where Are The Ads? 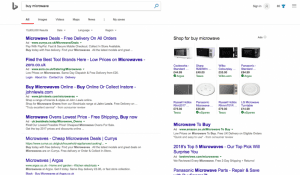 Google had already done this, and really what it means is that text ads will only show up in the main body of the page. You’ll see them at the top and bottom. The changes started in late March in the United States and Bing will test the changes in international markets soon. Our friends at PPC Hububb wrote about it. You can access the full article right here. It’s not a shocking move, desktop search results are packed tight and there are a lot of new search tools and AI that Bing wants to bring onto their platform. Removing the ads also just looks cleaner. This is what it looks like with the text ads. What does it mean for you? 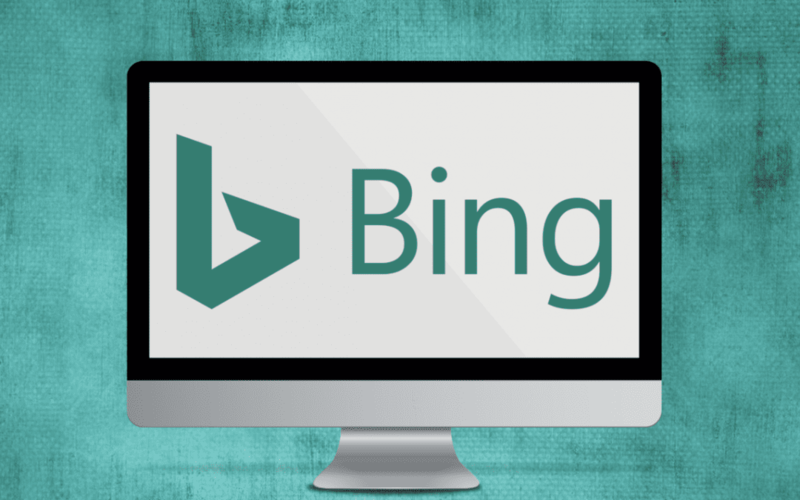 Take a look at your Bing Ads campaigns and consider using Automated Imports. You need to make sure you’re focusing on Bing and not just Google alone. And if you didn’t know– Bing Ads allow you to import changes from your Google Adwords accounts to make sure you’re getting maximum impact on both search engines. Bonus: No more duplication! If you need help, you know that Smart 1 Marketing is here for you to answer any questions!